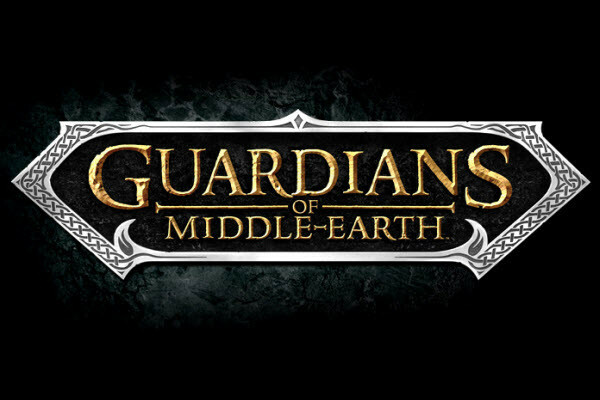 Guardians of Middle Earth (GOME) is one of the few MOBA’s (multiplayer online battle arena) to grace the Xbox Live Arcade and it will come as no surprise to fans of the genre that it can be quite a tough game to progress through. This is a game which features a huge range of unlockable content including characters, relics, runes and tough achievements – none of which can be accessed without real commitment from players. This guide has been created to provide players (especially those new to the MOBA genre) with the skills and strategies needed to be successful from the outset, as well as to offer specific advice on how to excel with each of the 22 characters which this rather generous game offers. You’ll find our specific guide pages immediately below, whilst further down are links to our previously ran articles on ‘MOBA Mastery’ which feature a series of useful videos from the developers at Monolith Studios.